Not only do we have a nip in the air, but Hurricane Joaquin gave us respite and veered off course- which translated into us being able to be outdoors this weekend- regardless of the rain pelting down on Saturday. Thank you Fall! 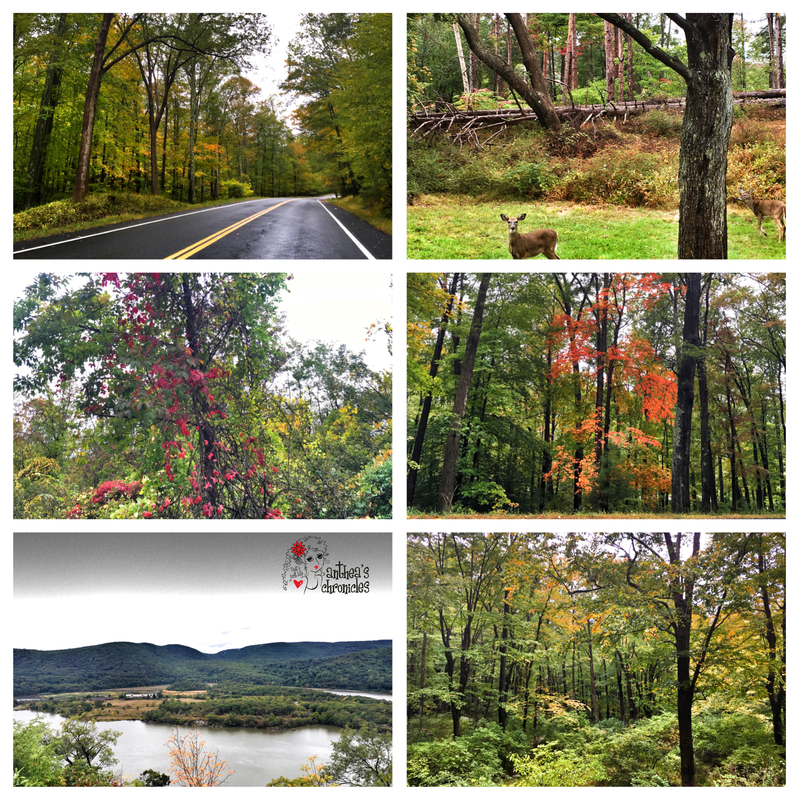 On this first weekend, with fall colors all around the tri-state area- we’ve been able to head to Bear Mountain, where we were treated to beautiful vistas ranging from green, orange, hues of pins, maroons and reds to stark brown and yellow to bold deer sightings! You are my favorite time of the year, I hope you stay a little bit longer and let winter take its time coming in!!! Beautiful pictures. It looks like a wonderful place to live!! That’s the best place to see colors! Pls put up loads of pics! I like the place in US, looks amazing. Wow! What absolutely beautiful photos!